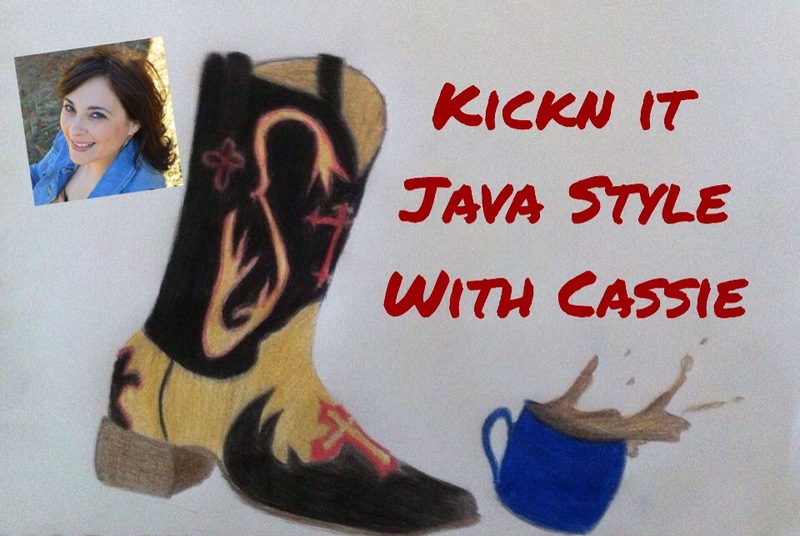 This is the second episode of Kickn It Java Style with Cassie TV program. Hannah Hogner designed me an intro video. I am so excited about it. I am even more excited about my guest for this episode as well as my co-host Carol Hogner. Carol and I got to sit down with our Pastor Kathleen Simmons as she shared her story with us over a cup of coffee. Kathleen and her husband Dave Simmons pastor at our home church; Silverado Cowboy Church in Weatherford TX. We are still in the process of working out some kinks and learning the best ways to make these videos with great quality. It is our goal to have fun and set a relaxed atmosphere for y’all as well as us. I hope you enjoy the journey and believe with us to do nothing but continue to grow in ideas, technology, supporters and God’s divine appointments. Click on the You-tube below to watch this inspiring message.